Odometer is 16070 miles below market average! 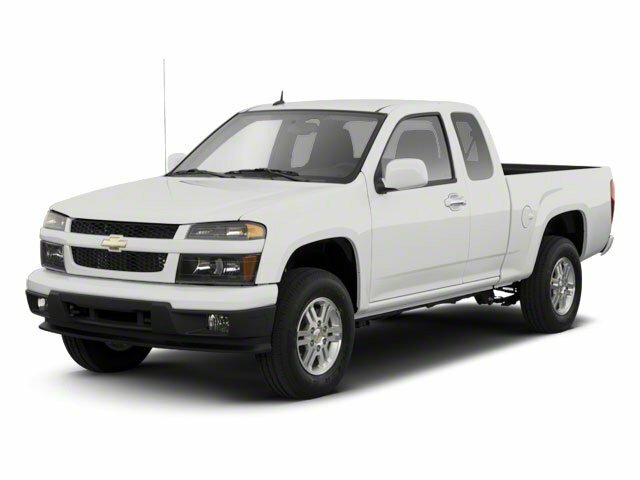 XM Radio is standard on nearly all 2011 GM models and includes 3 months of trial service. Get over 170 channels, including: commercial-free music, sports, news, talk, entertainment, comedy, family and kids' channels, and much more. With XM's incredible range of programming, everything worth listening to is on XM Requires a subscription sold separately by XM after the first 90 days. Available only in the 48 contiguous United States and District of Columbia. Visit gm.xmradio.com for details.